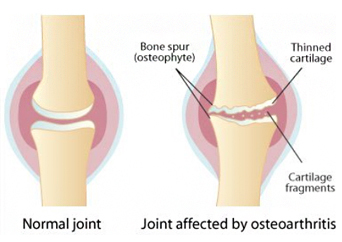 The mountain of preclinical evidence in favor of cannabinoid treatments for osteoarthritis is clear. Nonetheless, the Spanish research team notes that clinical research has been lacking. Of course, they are not alone in recognizing this issue, as various top researchers havedemanded clinical trials about cannabis in recent weeks.